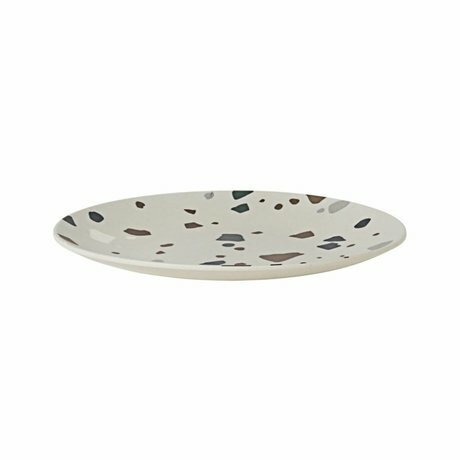 And then those first snacks ... a mile arrow! 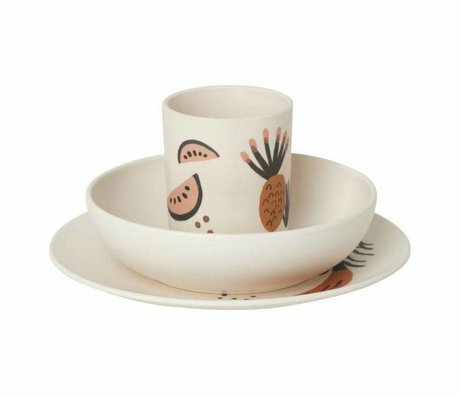 You could of course use your own crockery for these snacks .. but there is a good chance that sometimes a bowl will fly through the room. 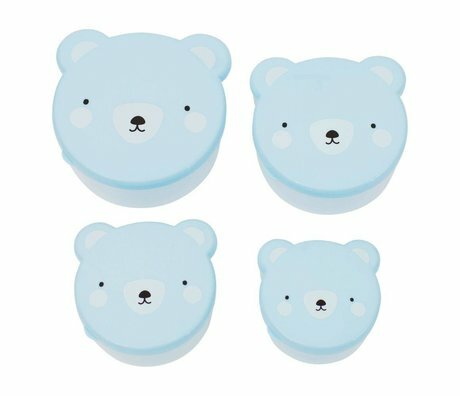 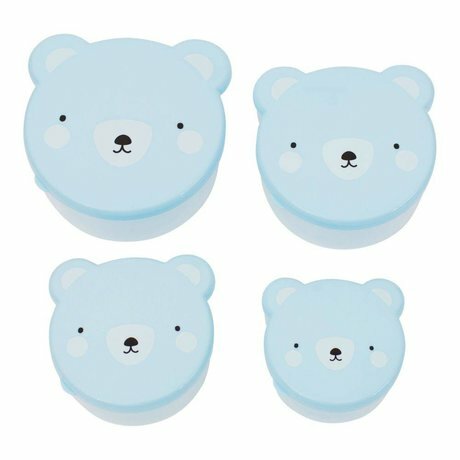 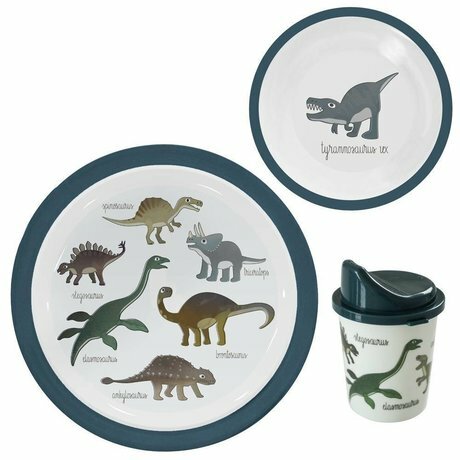 The more fun (and smarter) to give your baby, toddler or toddler his or her own crockery. 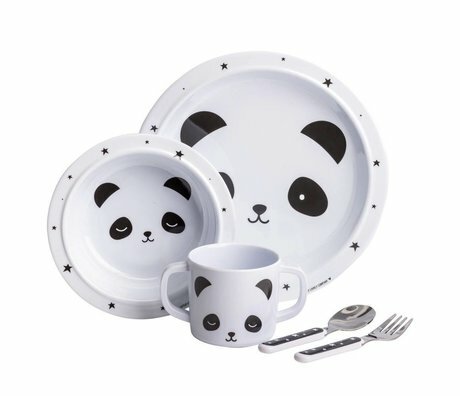 Food must be a party for those kids, is not it? 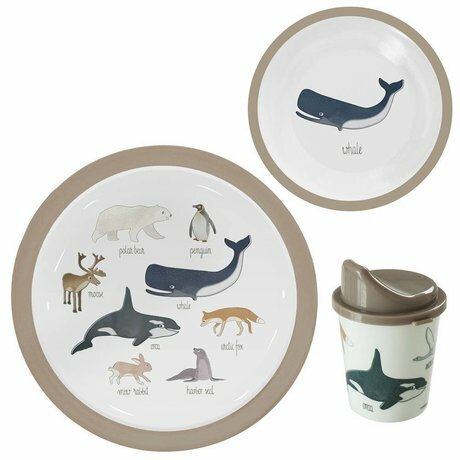 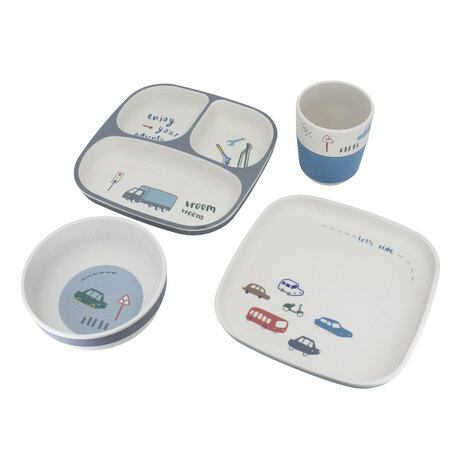 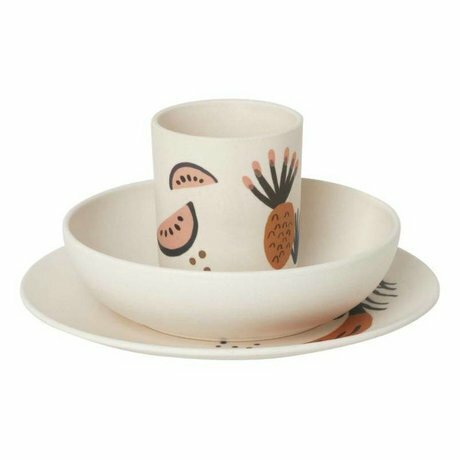 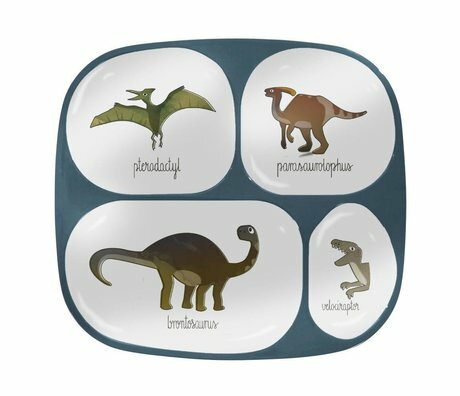 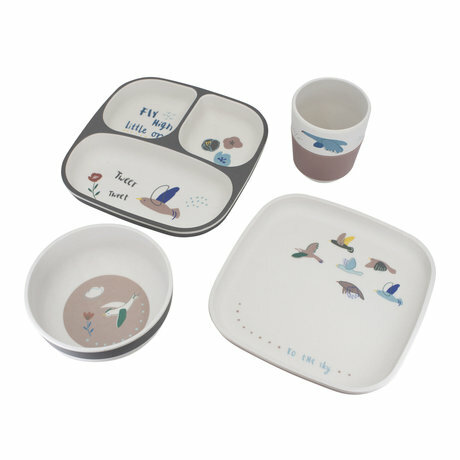 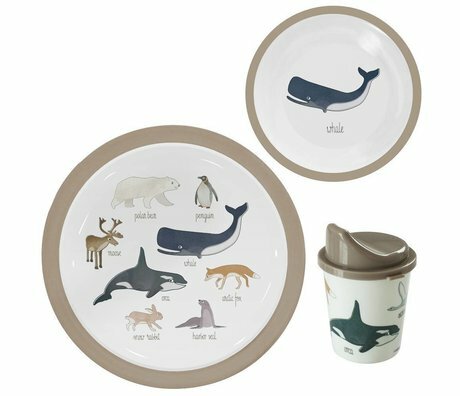 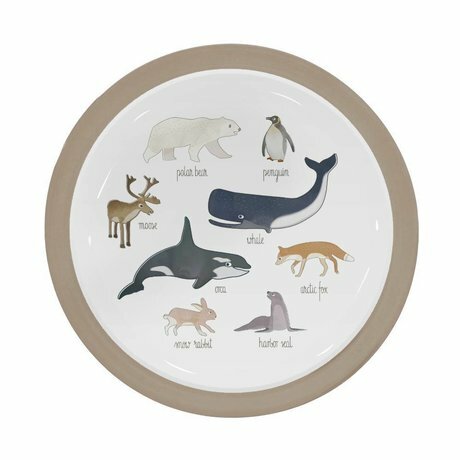 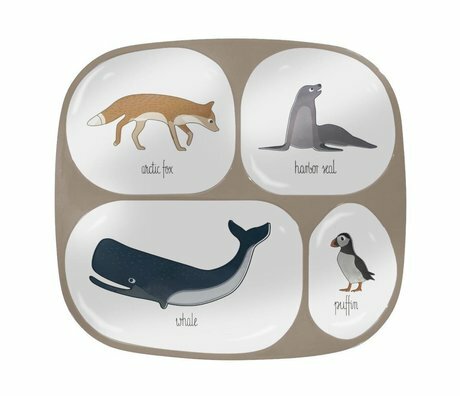 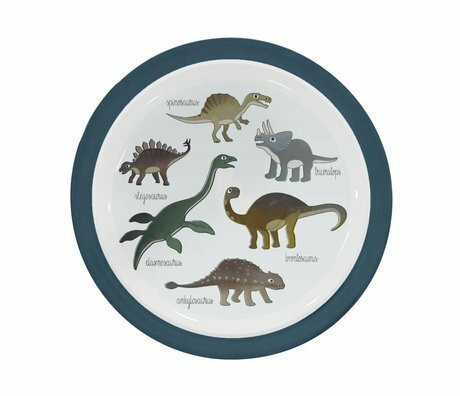 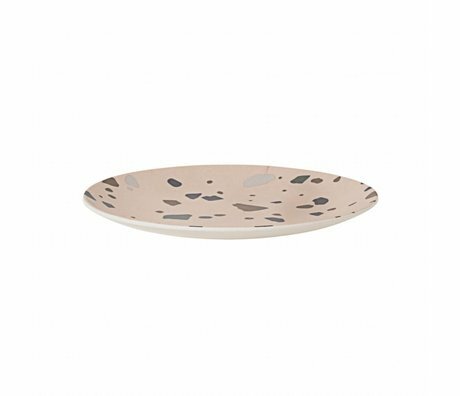 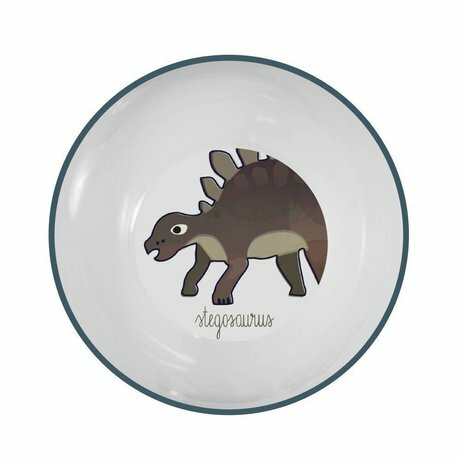 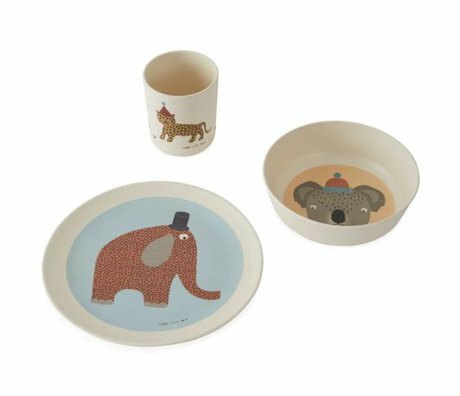 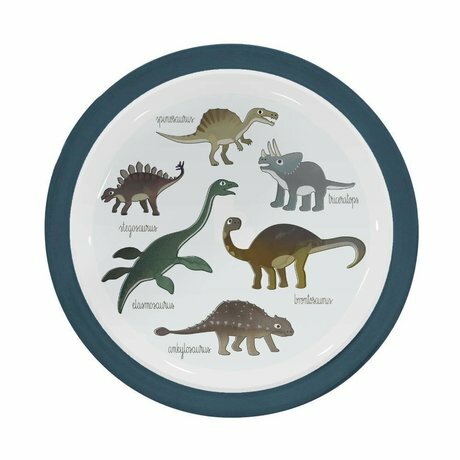 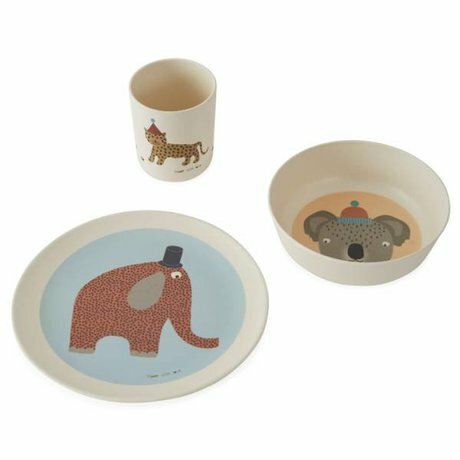 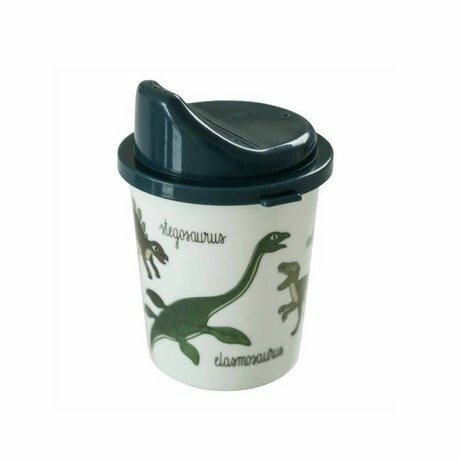 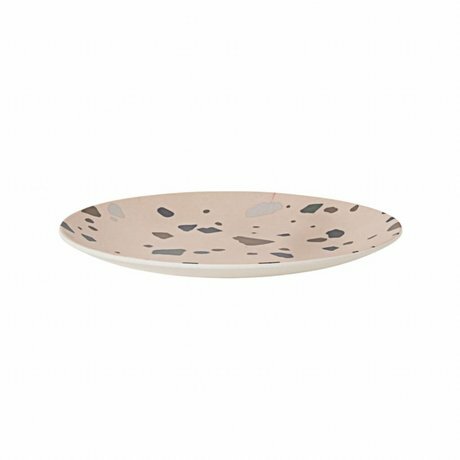 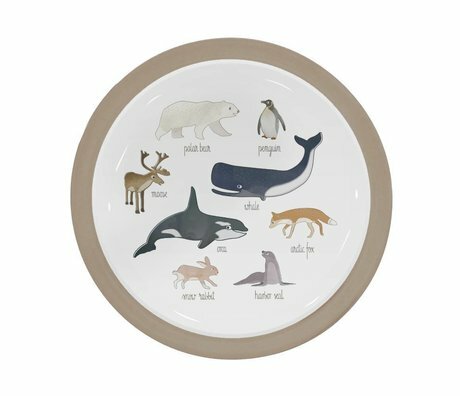 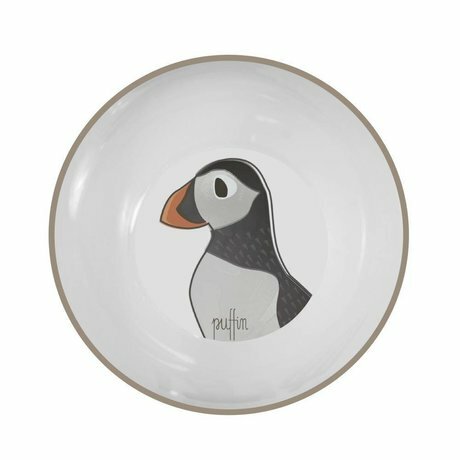 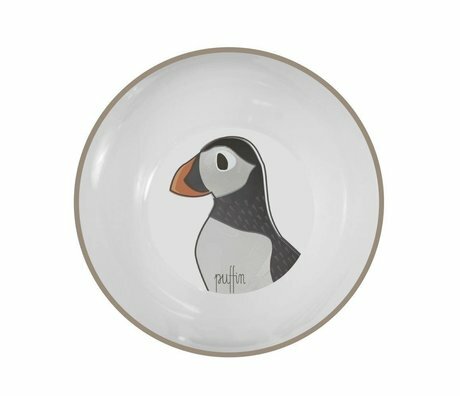 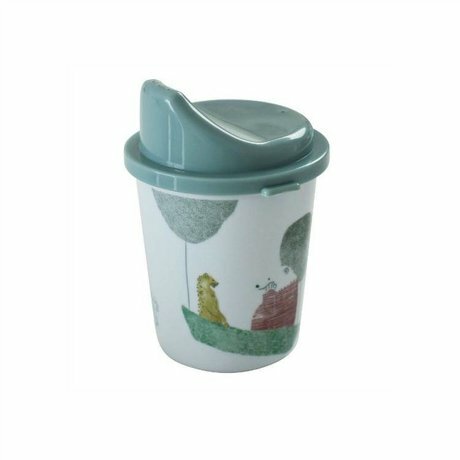 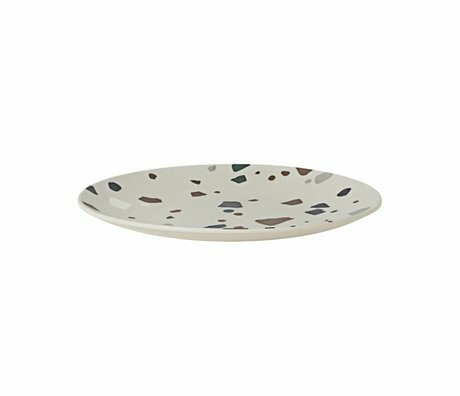 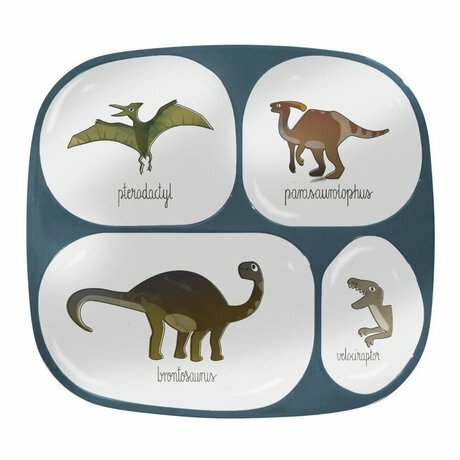 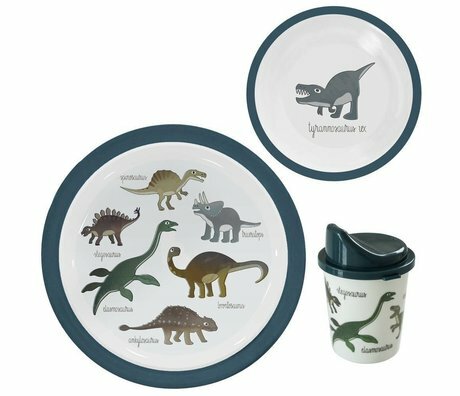 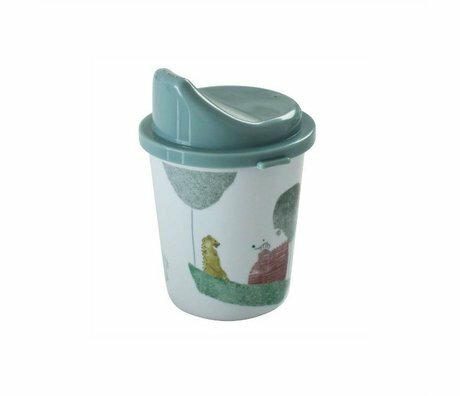 wonenmetlefkids.nl has a super nice assortment of children's tableware, consisting of children's plates, children's bowls, plates with compartments for serving healthy snacks, bread boxes to drinking cups. 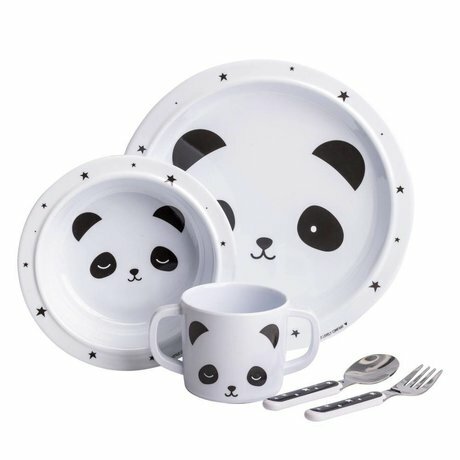 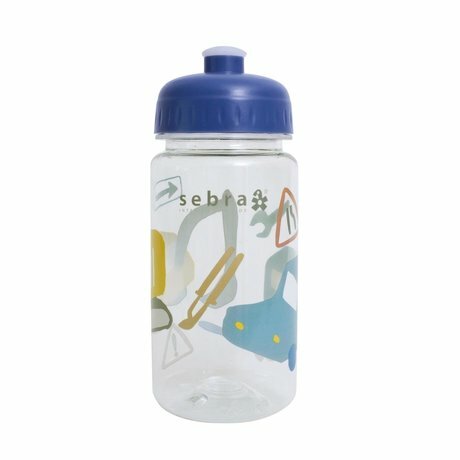 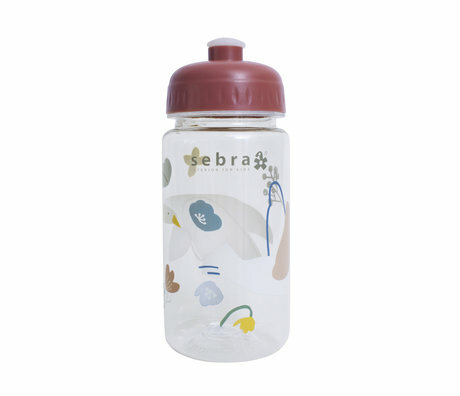 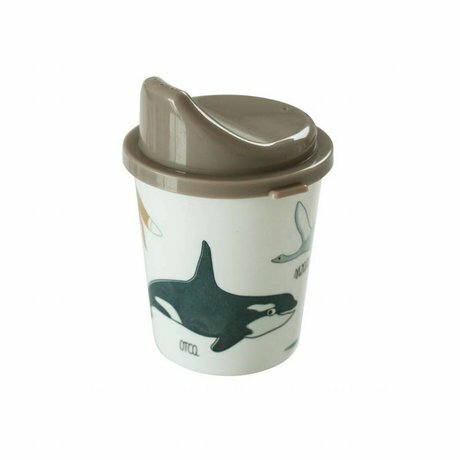 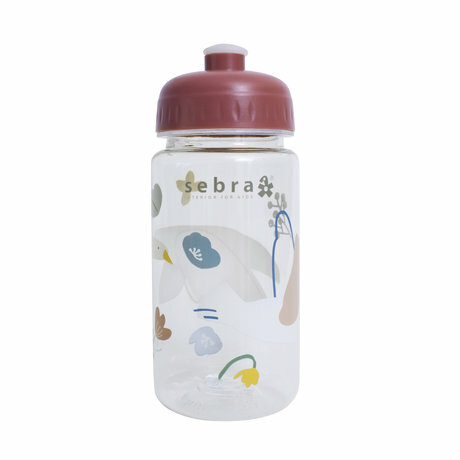 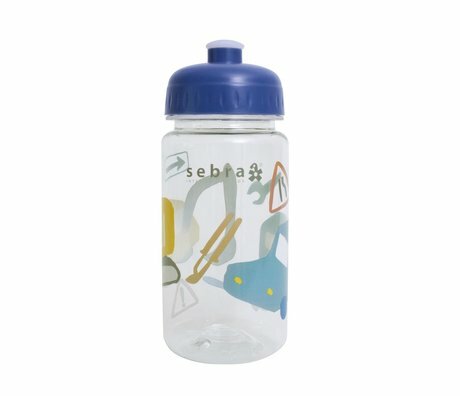 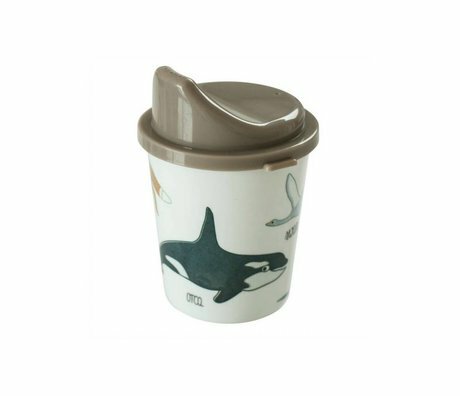 We have bamboo tableware, children's tableware made of plastic, but also children's tableware made of melamine from Sebra. 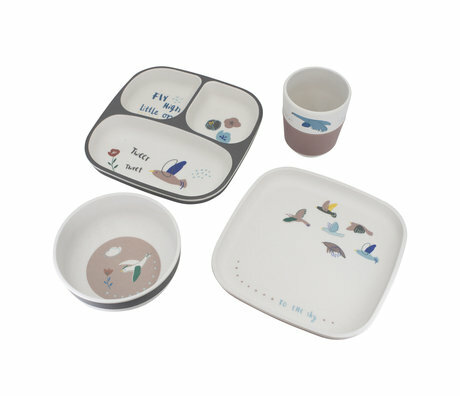 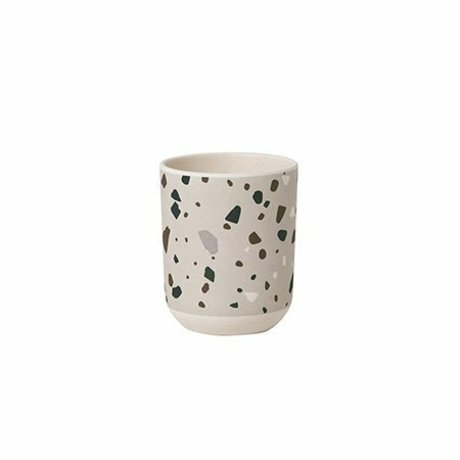 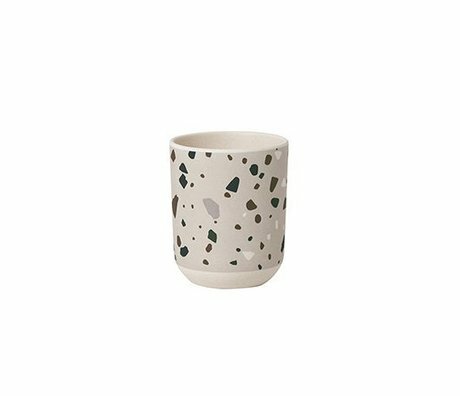 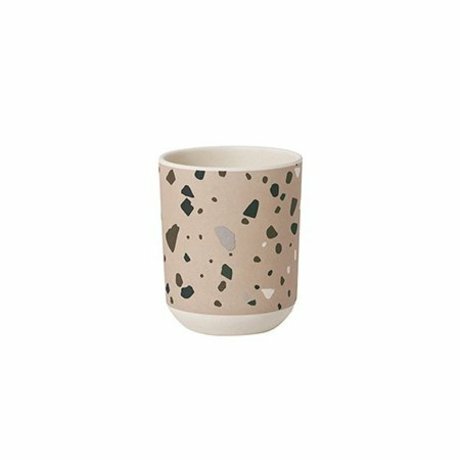 For the larger kids we love children's porcelain from Ferm Living kids and kids brand A Little Lovely Company. 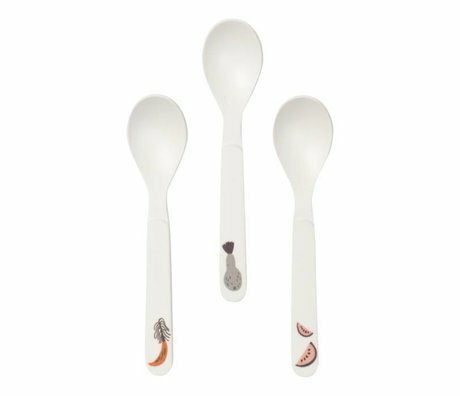 But also children's cutlery of melamine. 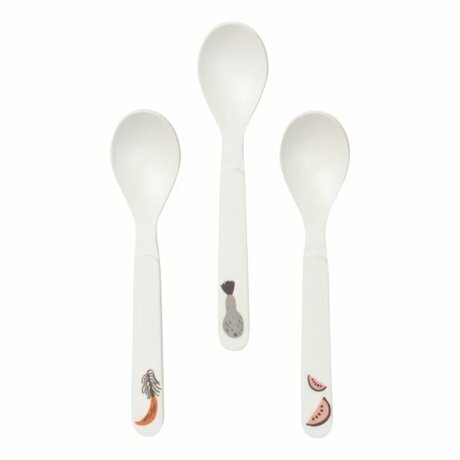 Enough choice! 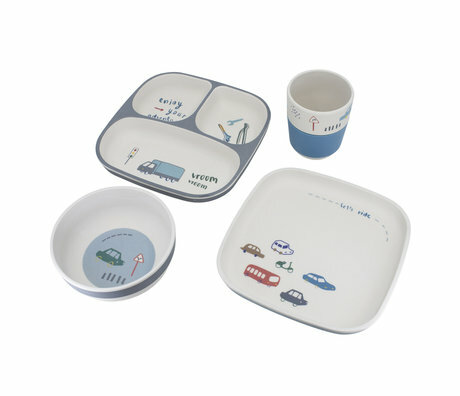 And if you want to be ready in one go, we also have nice children's sets / food sets.